When talking about residential roofs, most people are familiar with shingles, but not the less visible roofing components, which also deserve recognition. This is especially true of the underlayment. Located just underneath the roof’s topmost layer, the underlayment actually has multiple key purposes. The topmost layer of the roof is designed to keep the water out, but the spaces between seams and shingles can still let some water seep through into the home. The underlayment acts as a second moisture barrier for the rest of the roofing components, blocking off rainwater and snowmelt that the roof surface couldn’t. Roof surface is part of the roof that keeps ultraviolet (UV) rays, strong winds and other harsh external factors from damaging more vulnerable parts of the roof. When a tile or shingle goes missing, it’s up to the underlayment to provide temporary weather protection, at least until roof repair can be performed to undo the damage. Some roofing materials like the wooden shakes or rubber membrane can catch fire. Since the underlayment is made of fire-resistant material, it can act as a fire retardant to slow down the spread of fire throughout the rest of your home. In some roofing systems, different materials for different components can cause certain types of chemical reactions that can speed up the roof’s degradation. This is especially true with older systems that use wooden sheathing and asphalt shingles, where the resin in the shingles can cause damage to the wood. The underlayment serves as a physical barrier between these components, preventing the chemical reaction from happening in the first place. If you need to have the underlayment inspected, repaired or installed, we’re the right roofers for the job. You can call us at (855) 588-6610 or fill out this online form to request a free quote. 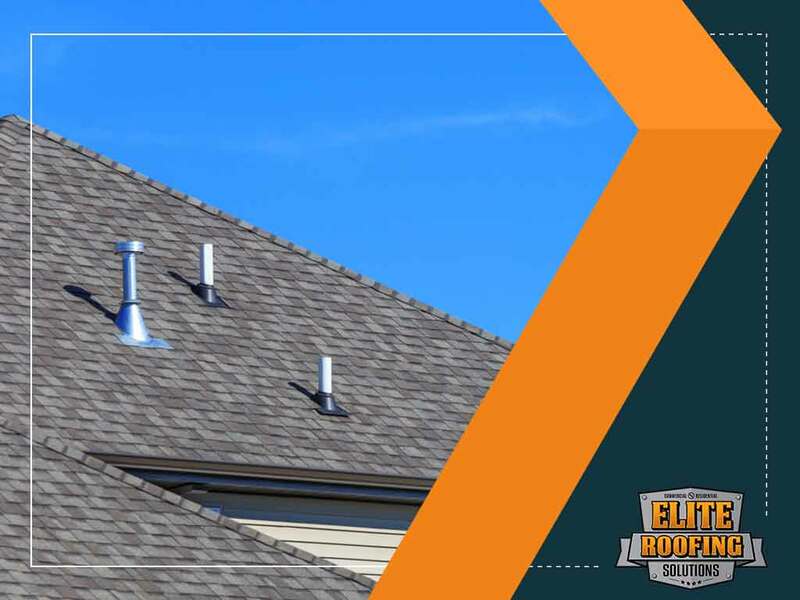 Elite Roofing Solutions is the leading roofing company in Spring, TX.